Great time with @danielswbjj @justinmaroney1 #bjj seminars FTW ! Thanks to all that came in to train and take the wrist locks to another level! 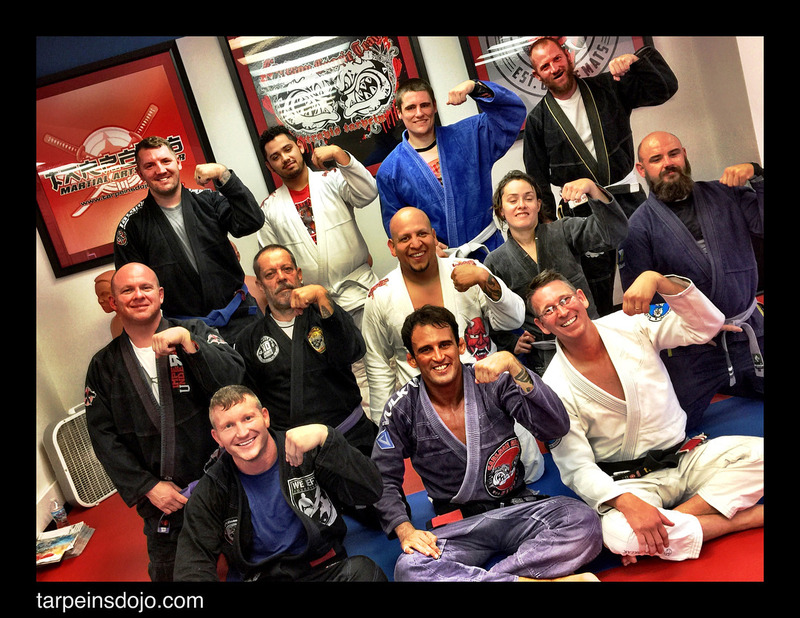 We welcome Daniel to Tarpein’s Dojo for another installment of some fantastic Carlson Gracie Brazilian Jiu Jitsu. 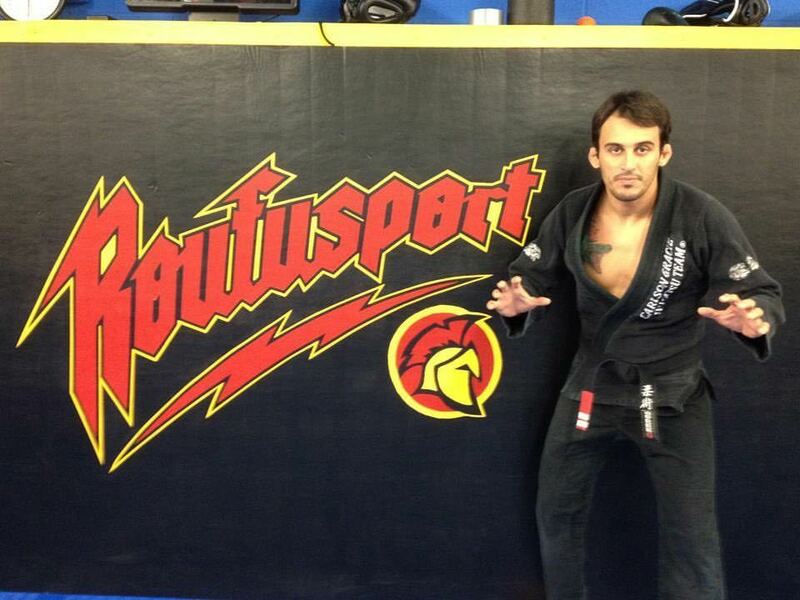 Head Instructor for Brazilian Jiu Jitsu program at Roufus Sports – working with many UFC and other MMA fighters.